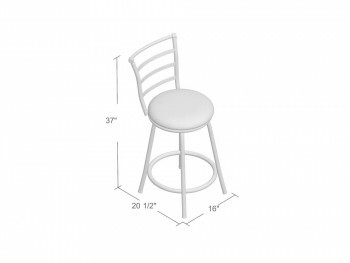 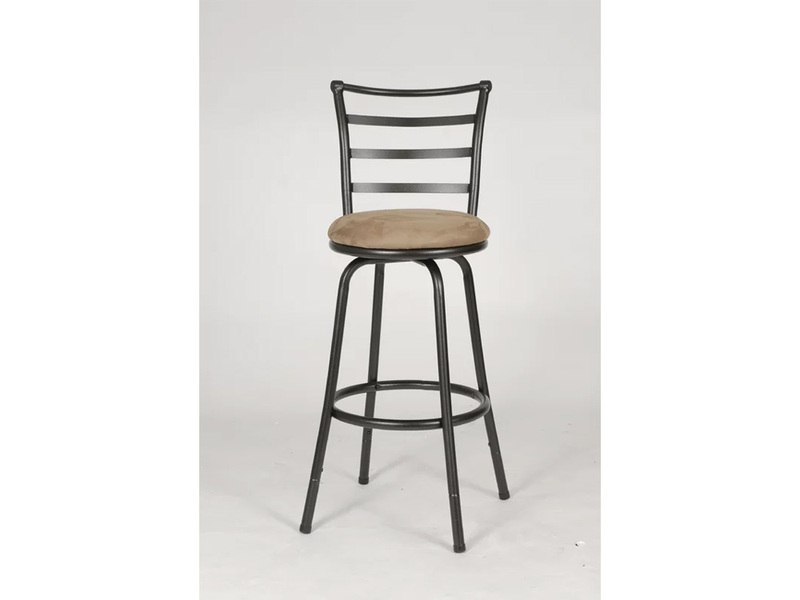 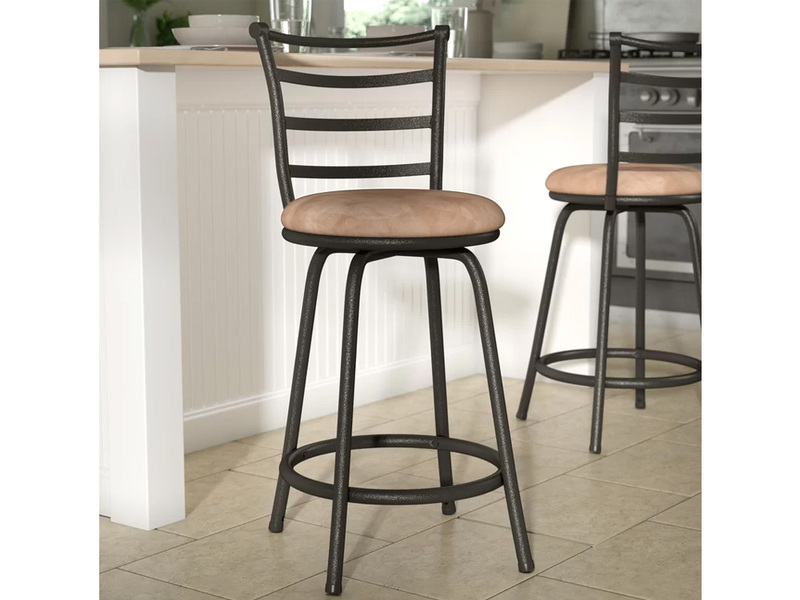 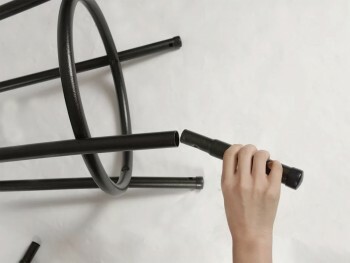 The Streeter Bar Stool is a traditional bar stool with its sturdy , metal structure and swivel mechanism. 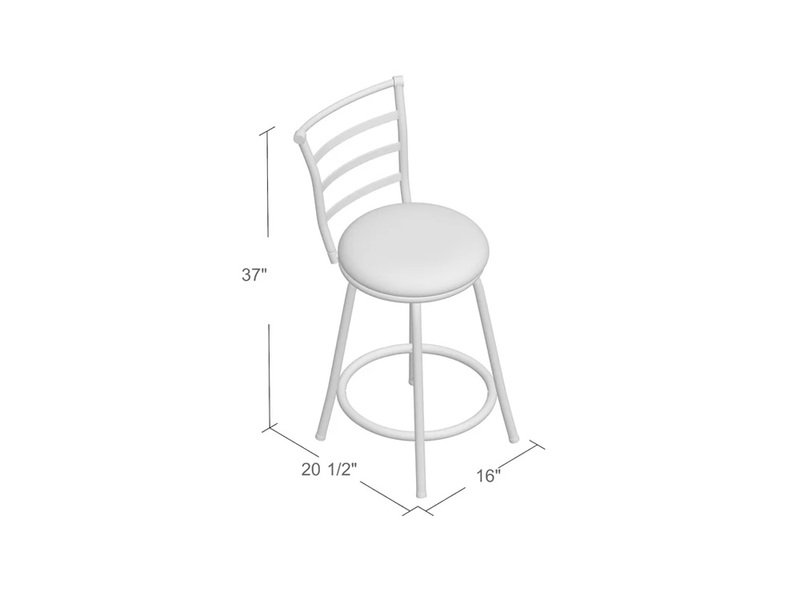 It has a padded beige cover for added comfort. It will accommodate your kitchen bar and family bar with ease and functionality. 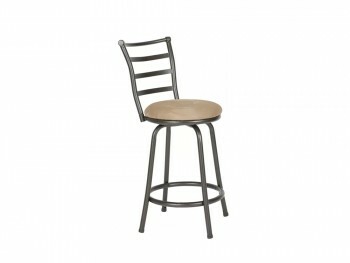 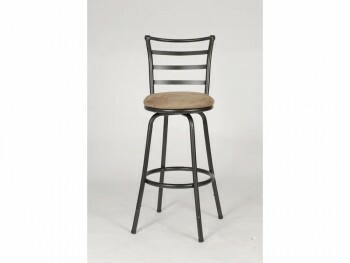 Rent the Street Bar Stool today!